This easy-to-use aid enables caregivers to handle everyday lifting and transfers comfortably, safely and without stress. 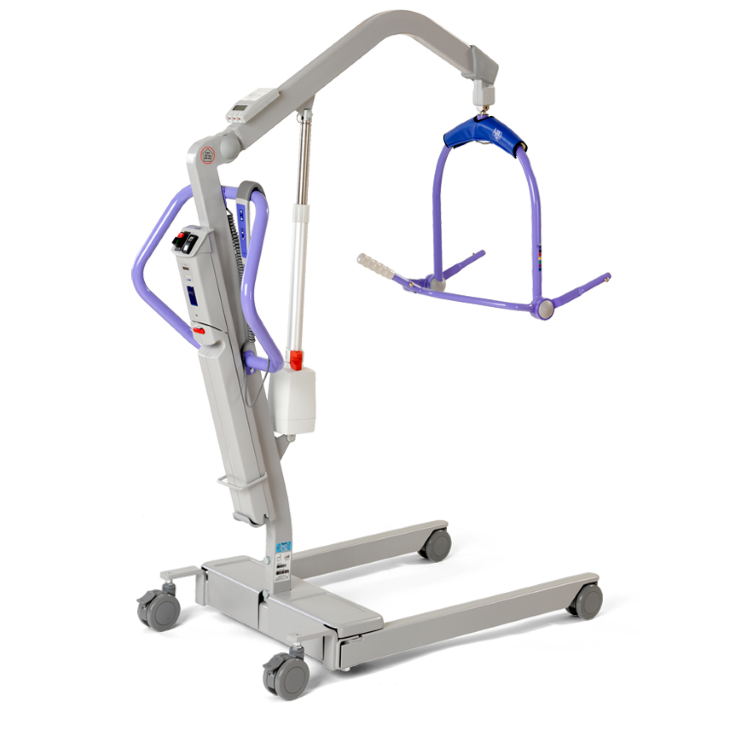 In the event that a resident/patient should fall down, the Maxi 500 allows a single caregiver to lift them up from the floor without having to manually sit the resident/patient up. The Maxi 500 also includes a suitable sling for the type of resident/patient and use. Sling solutions are available in a wide range of special purpose designs and sizes.